Spring is a time of renewal and growth, and many of us traditionally get stuck into a good ‘spring clean’ of our homes to welcome in the fresh new season. We get rid of junk clogging our space, scrub away built up grime and tidy up things in disarray, writes Naturopath and Nutritionist, Renée Leonard-Stainton. It’s also the perfect season to undergo a gentle natural detox cleansing period to scrub up our internal organs too! 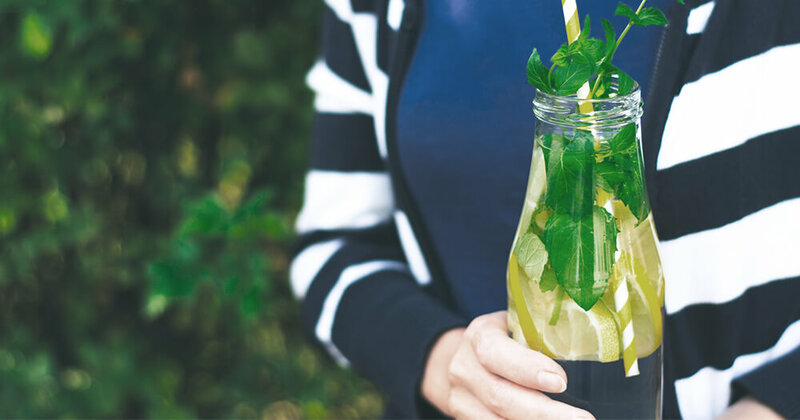 Purging our bodies of the overload of toxins that can build up over the winter months (or in many cases, over years) can create space for good health to bloom in time for summer. Think of it if you will as spring cleaning for your body! It’s also the ideal time to transition from heavier, rich foods to lighter and fresher meals for the warmer months. Below is a simple nutritional guide to spring detoxing. The concepts of seasonal cleansing and detoxification have been around for centuries. While some of the more traditional methods aren’t as popular as modern day dietary and herbal detoxes (understandably enemas aren’t everyone’s cup of tea! ), the guiding principals of the benefits of detoxification remain the same. In our modern times, the importance of seasonal cleansing has become even more paramount as our bodies are bombarded with toxic substances all around us – in the air we breathe, on the clothes we wear, in the food we eat, and in the synthetic products we use on our bodies and in our homes. It’s important to note that we don’t need any fancy detox kits or fasting diets for our bodies to be able to detox. Our bodies are designed to naturally detoxify efficiently on a daily basis. Our detoxification organs (liver, kidneys, lungs and the gastrointestinal tract) work around the clock to eliminate toxins. While the body is programmed to manage exposure to some toxins by processing and eliminating them efficiently, it is the ongoing and often significant exposure that modern urban life subjects us to that can greatly compromise our health. These toxins can build up in human tissues and damage the body in a cumulative way, wreaking chaos on our normal metabolic processes. In time, this can weaken our defences and may lead to the development of health issues such as headaches, anxiety, hay fever, chronic fatigue, weight gain and acne. During a whole-foods cleanse, the goal with your diet is simple: to gently detoxify your organs and minimise the workload on your digestive organs, while also supplying your body with enough energy to carry out its everyday activities. A whole foods-based cleanse is an excellent way to stimulate your metabolic rate, and the right cleanse should also teach you how to adopt healthy eating habits and break bad ones. Detoxes can initially be stressful on the body and precautions need to be taken. Before starting a detox, it’s imperative that you speak to a health professional to see that it’s safe for you to undergo a detox. 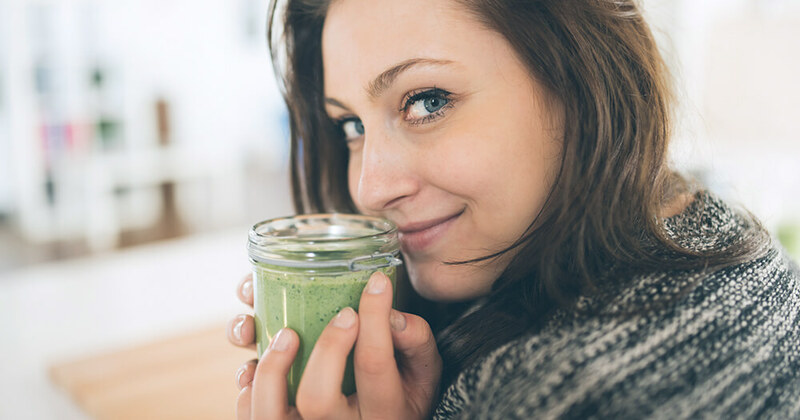 Detoxing should be strictly avoided when pregnant or breastfeeding and should only be done under strict supervision if you have a heart condition, diabetes or a history of eating disorders. 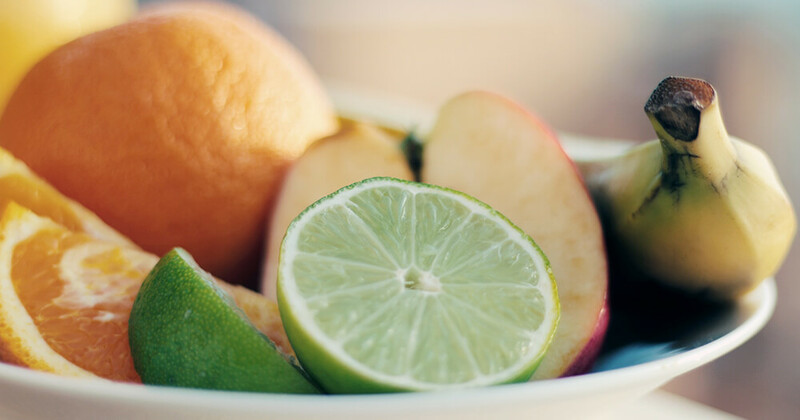 Although some detox programs involve strict fasting, thankfully, an effective detox can be undertaken with an abundance of healthy foods still on the menu! While detoxing, the body releases toxins from the cells so supporting the body’s elimination organs is also advised. Certain herbs, minerals and vitamins are often prescribed as part of a comprehensive detox program. 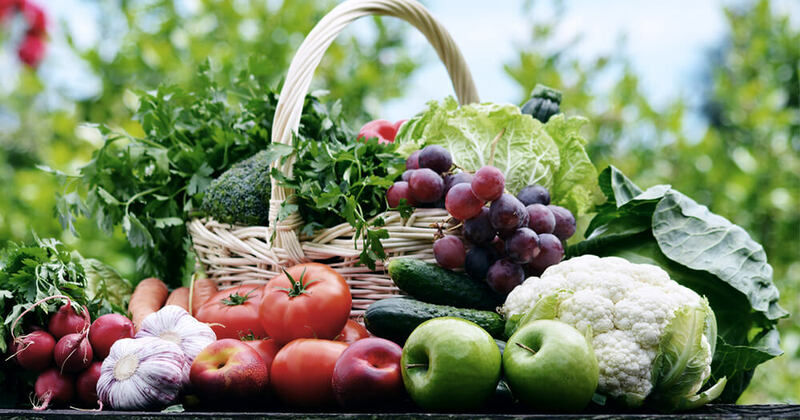 It’s important to speak to a nutritionist or naturopath to see what may be best suited to you. Detoxing isn't always easy. As your body purges toxins, some unpleasant side-effects may be noticed such as headaches, constipation, tiredness and mood swings. These usually only last a few days, but it’s important to drink lots of water, rest where possible and make sure you don’t go hungry. Most importantly, when you have finished your dedicated detox period, try not to celebrate by tucking into a tub of ice cream or greasy burger! Aim to maintain healthy habits rather than slipping into old, potentially toxic ways. Undergoing a gentle detox can act like a ‘reset’ button for your body and is one of the best ways to maintain radiant good health and wellness. Spring into action... After all, summer is just around the corner! If you have a passion for food and nutrition, you now have the opportunity to build a career in the industry. Research the roles and average wages in the Nutrition sector here.